WASHINGTON — The acting under secretary for health at the Department of Veterans Affairs abruptly stepped aside on Monday, leaving the agency with yet another leadership void as VA officials prepare ambitious reforms for veterans medical benefits. Poonam Alaigh, who had served in the post since February, said in a letter to staff that she is resigning from the job for family reasons. When she started at VA in 2015, she had publicly told staff she planned on serving with the agency for only two years. Her official last day is Oct. 7. Alaigh had served in the post since Shulkin, the previous top health official, was nominated for the department’s top job in February. Carolyn Clancy, the deputy under secretary of health for organizational excellence who previously served as the acting top health official in 2015, will again step into the post, starting next month. Alaigh’s announced exit also comes just a few days before the scheduled departure of Deputy Under Secretary for Health for Community Care Baligh Yehia. Both moves come amid a months-long search for a permanent replacement for the post. They also noted that former President Barack Obama did not have his first nominee for the under secretary for health post until nearly a year into his presidency. Alaigh had previously worked at VA as senior advisor to Shulkin and the executive sponsor of the MyVA access initiative. She also previously worked as the health commissioner of New Jersey. The Veterans Health Administration has an annual budget of about $68 billion and oversees medical care for more than 9 million veterans. The agency also employs about 300,000 staffers and oversees more than 1,200 medical sites across the country. President Donald Trump has repeatedly promised to reform the department’s health services, in large part by expanding opportunities for veterans to seek care outside the department. 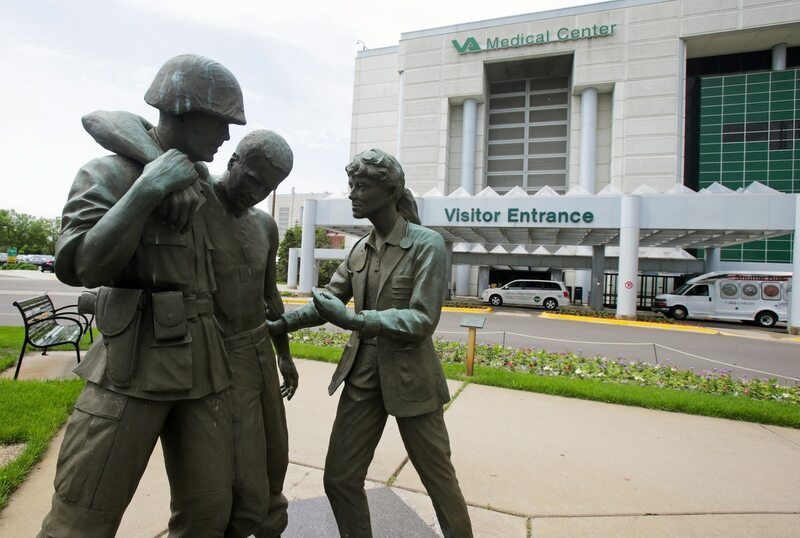 In coming weeks, VA officials are expected to unveil plans for an overhaul of the controversial veterans Choice program, which allows individuals who face lengthy travel or long wait-times to visit private-sector physicians at taxpayers’ expense. The new program is expected to ease eligibility rules and simplify payment processes for non-VA offices. Shulkin has not said how much additional money the new program may cost, but has said he hopes to keep spending within the roughly $13 billion the White House requested for outside care programs for fiscal 2017. Other details have yet to be released, and the Choice program is expected to run out of money in December 2017 or January 2018. That puts lawmakers and VA officials in a tight legislative timeline, given the multiple other contentious issues before Congress currently. It also makes it likely that much of the work on the issue will be handled before a permanent replacement is named.